FPL President and CEO Eric Silagy, who told regulators last year the company planned to increase its solar production as part of a settlement agreement that included $811 million in base-rate increases for customers, said Monday the company is advancing the plans as new facilities become more cost-effective. "By accelerating, we're able to get much better (rates), from a standpoint of purchasing power," Silagy said. "When you go out and place an order for 2.5 million panels, you get a lot of interest and some very competitive pricing." Monday's announcement came as FPL officials were in Manatee County to commission the Manatee Solar Energy Center, which was one of three solar centers that came online Dec. 31. The others are the Babcock Ranch Solar Energy Center in Charlotte County and the Citrus Solar Energy Center in DeSoto County. Each of the recently completed 74.5-megawatt solar facilities --- the same output size as those planned to go up in the next year --- costs roughly $130 million to build. 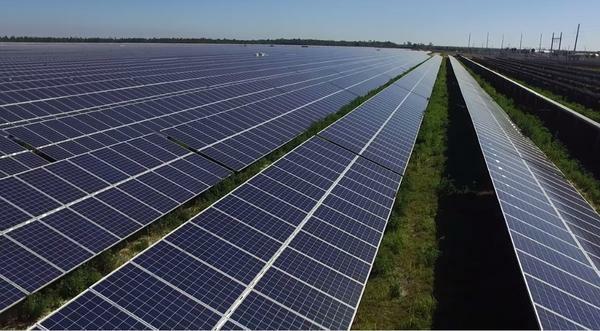 In 2009, FPL spent about $100 million for a 180-acre solar facility in DeSoto County that produces about 25 megawatts. "This is a very positive thing for all of us who are advocates of solar power," said Stephen Smith, executive director of the Southern Alliance for Clean Energy. "We have long been saying Florida is a phenomenal solar market and maintain that all investor-owned utilities should be developing solar resources as part of their planning process." By building plants under 75 megawatts, FPL doesn't have to competitively bid each project as required by the state Power Plant Siting Act. "It's possible that other solar developers could develop those projects even cheaper than FPL," Smith said. The sites for the additional four plants are expected to be announced in the coming weeks, as permitting become final. 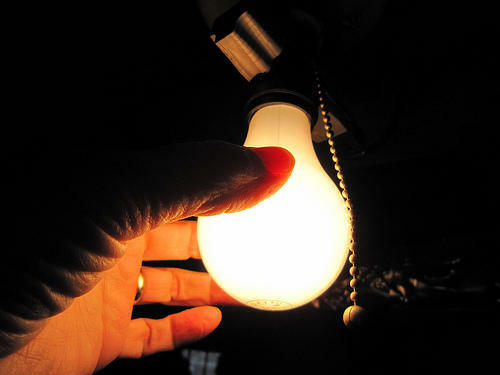 FPL estimates that each plant will require about 200 to 250 workers to build. Eric Draper, executive director of Audubon Florida, praised "zero-emissions energy" produced by the solar panels. 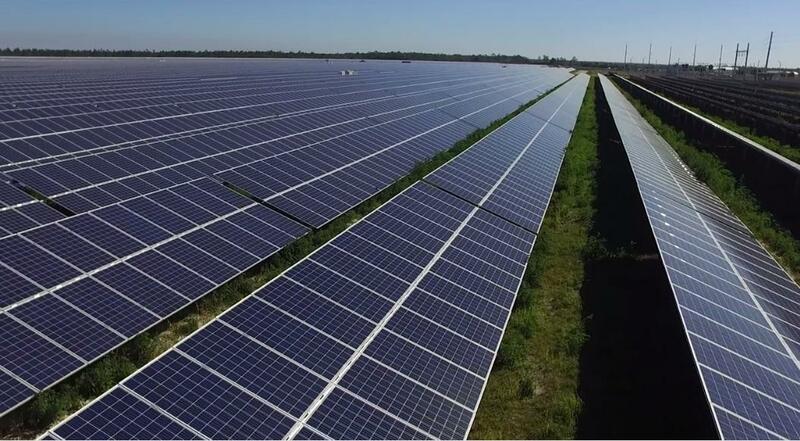 "An additional eight new solar energy centers is a major step toward reducing carbon emissions and saving water, benefitting the earth and all Floridians," Draper said in a prepared statement. For FPL, the new plants opening by early 2018 will boost the company's solar capacity to nearly 1,000 megawatts. Silagy said natural gas will continue to be used to produce the bulk of the company's electricity, but FPL wants to expand solar as a way to diversify fuel sources. 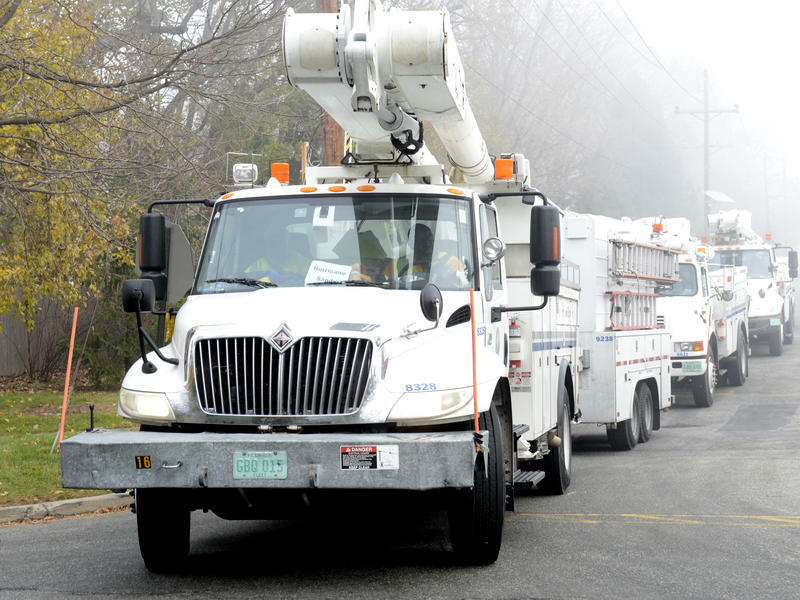 "We're still going to use natural gas. People still want to still use air conditioners at night. They still want to watch TV," Silagy said. "We're still going to use zero-emissions nuclear power. 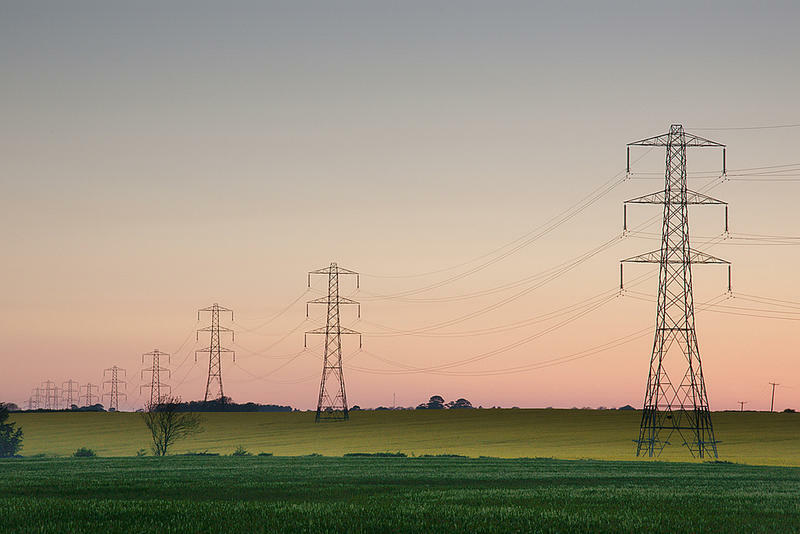 Those plants have been operating safely now for four decades and produce power very affordably. What we're not going to do, we're not going to build any coal plants. And we're not going to burn oil." The proposed amendment, which voters rejected, sought to enshrine in the Florida Constitution existing rules regarding the use of solar energy by private property owners. Opponents, such as Smith's Southern Alliance for Clean Energy, argued the proposal could have resulted in "discriminatory charges" against rooftop solar users and limit the desire of people to go solar. Whether they took the brunt of Hurricane Matthew or experienced a rainy breeze, Florida Power & Light (FPL) customers will spend the next year paying for the utility's response to the early October storm. 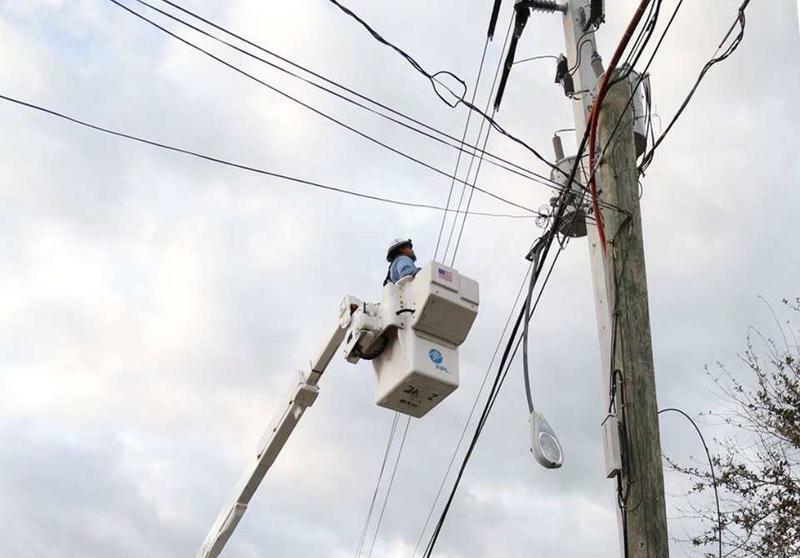 The state Public Service Commission on Tuesday approved --- with little comment --- a $318.5 million request by FPL to cover the costs of restoring power after the storm pummeled parts of the East Coast. Part of the money also will help the company replenish its storm reserve fund, which stood at $93.1 million before Matthew. Florida Power & Light broke ground on a new control center designed to sustain category 5 hurricanes. It’s part of the company's $2 billion, decade-long infrastructure hardening plan, which includes facilities upgrades across the state. Manny Miranda is the company’s senior vice president in charge of power delivery. He says the distribution center upgrade is part of FPL's ongoing efforts to improve its response to storms. Florida Power and Light is asking the state for a temporary rate hike to recover costs from Hurricane Matthew. FPL says in the wake of the storm it deployed thousands of employees and contract workers, and replaced more than 250 miles of wire, 900 transformers and 400 poles. To cover those costs, it’s asking the state Public Service Commission to allow a temporary charge that adds up to $3.36 a month for the average residential customer. State regulators Tuesday unanimously approved a settlement agreement that includes $811 million in base-rate increases for customers of Florida Power & Light, with $400 million slated to take effect Jan. 1. Florida’s largest electric utility is asking for a $1.3 billion rate hike. It’s making its pitch to state regulators.